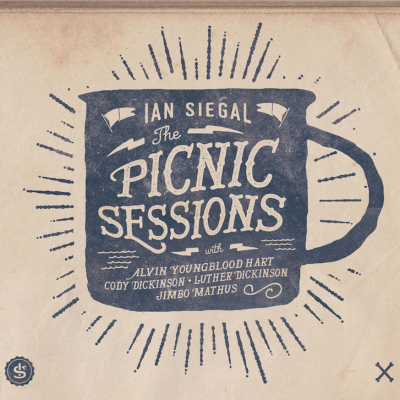 I just received the newest release, The Picnic Sessions, from Ian Siegel and it's laid back and loose. What do you get when you bring together 5 of the top folk story, blues, country instrumentalists together in one room? You get the Picnic Sessions! Opening with Stone Cold Soul, a simple country blues track, Ian Siegal, Luther Dickinson, Alvin Youngblood Hart, Jimbo Mathus and Cody Dickinson lay down a really gritty track with guitar, mandolin and vocal harmony. Very cool! How Come You're Still Here? has a folksy, uptempo, Dylanesque feel with guitar and banjo. Townes Van Zandt's Heavenly Houseboat Blues is a really sweet little blues track with authentic country style vocal blending. With guitar, slide and mandolin, this track lays in the pocket. Excellent! Beulah Land has the sound of early American folk music with tight symmetry. Changing tempo mid tune, the track takes on a more western flavor with western steel style riffs and telling a great story. 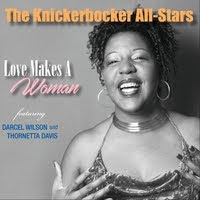 Keen and Peachy, has a definite bop to it with and definitive slide part, cool harp and a steady foot stomp. This is great music for just kicking back and throwing one down. Wasted Freedom is the "classic" track on the release with it's timeless warmth. With it's Kristofferson feel could be redone over and again in years to come. Tom Russell track, Gallo Del Cielo, a Spanish based ballad, is rhythm guitar driven with Spanish guitar flavors and rugged vocals. Very nice! 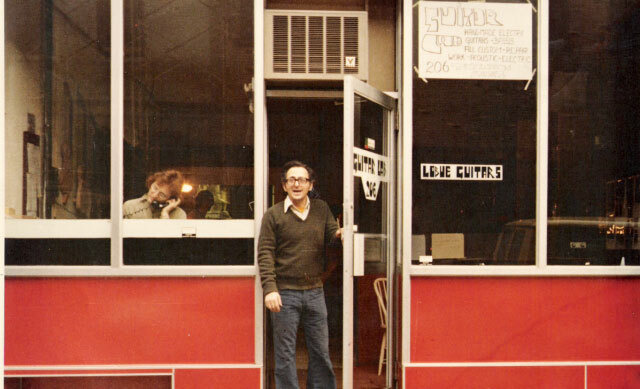 Hard Times (Come Again No More) is a really solid ballad with finger picked resonator and slide work. The earthy vocals both on lead and in harmony give this track a particular richness. Talkin' Overseas Pirate Blues is another really tight folk blues that will definitely put one in mind of Dylan. This track will please your ears and stimulate your minds eye. Very nice! Wrapping the release is Only Tryin' To Survive, a more colorful track with a broader instrumental palate. With blusier vocals and bright mando lead over guitar and blended vocal harmonies, this is a great finisher. 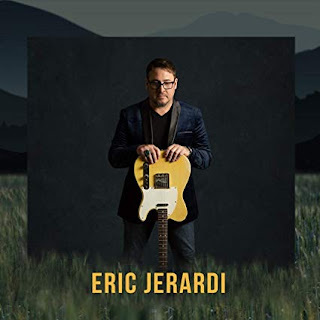 This is a cool release with a relaxed country blues feel. Enjoy!